The orphaned VMs in vCenter inventory is an unusual view in experienced administrator’s Web/vSphere Client window. But in large environments, where many people manage hosts and VMs it will happen sometimes. You do know how to get rid of them using traditional methods described in VMware KB articles and by other well known bloggers, but there’s a quite elegant new method using dcli. This handy tool is available in vCLI package, in 6.5/6.7 vCSA shell and vCenter Server on Windows command prompt. Dcli does use APIs to give an administrator the interface to call some methods to get done or to automate some tasks. How to use it to remove orphaned VMs from vCenter inventory? Get a list of VMs registered in vCenter’s inventory. Log in as administrator user in your SSO domain. You can save credentials in the credstore for future use. From the displayed list get VM’s MoID (Managed Object Id) of the affected VM, e.g. vm-103. Run this command to delete the record of the affected VM using its MoID from vCenter’s database. Using Web/vSphere Client check the vCenter’s inventory if the affected VM is now deleted. The other way to list MAC addresses of open ports on vSwitches on the ESXi host is based on net-stats tool. Part 1 – How to list vSwitch “MAC Address table” on ESXi host? 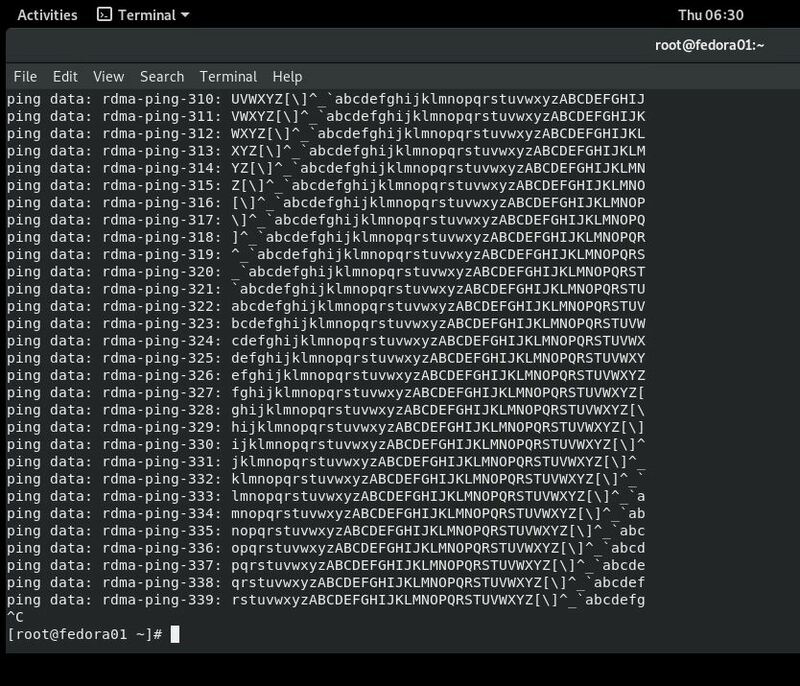 Sometimes You need to list MAC addresses loged on host’s vSwitches to eliminate VM’s MAC address duplicates. vSAN 6.6 introduces the industry’s first native HCI security solution. vSAN will now offer data-at-rest encryption that is completely hardware-agnostic. No more concern about someone walking off with a drive or breaking in to a less-secure, edge IT location and stealing hardware. Encryption is applied at the cluster level, and any data written to a vSAN storage device, both at the cache layer and persistent layer can now be fully encrypted. And vSAN 6.6 supports 2-factor authentication, including SecurID and CAC. 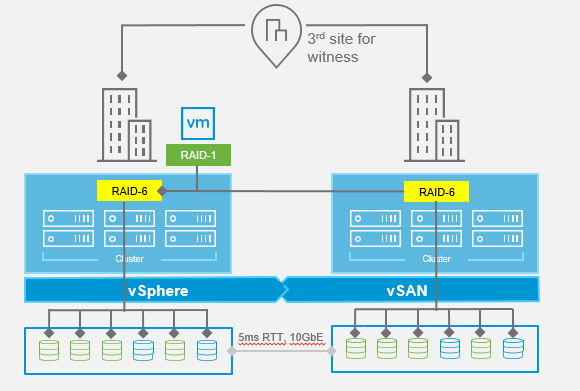 vSAN stretched cluster was released in Q3’15 to provide an Active-Active solution. vSAN 6.6 adds a major new capability that will deliver a highly-available stretched cluster that addresses the highest resiliency requirements of data centers. vSAN 6.6 adds support for local failure protection that can provide resiliency against both site failures and local component failures. 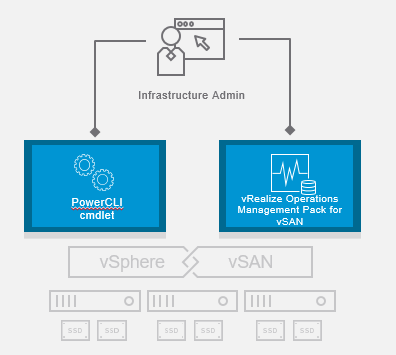 PowerCLI Updates: Full featured vSAN PowerCLI cmdlets enable full automation that includes all the latest features. SDK/API updates also enable enterprise-class automation that brings cloud management flexibility to storage by supporting REST APIs. VMware vRealize Operations Management Pack for vSAN released recently, provides customers with native integration for simplified management and monitoring. The vSAN management pack is specifically designed to accelerate time to production with vSAN, optimize application performance for workloads running on vSAN and provide unified management for the Software Defined Datacenter (SDDC). It provides additional options for monitoring, managing and troubleshooting vSAN along with the end-to-end infrastructure solutions. Finally, vSAN 6.6 is well suited for next-generation applications. Performance improvements, especially when combined with new flash technologies for write-intensive applications, enable vSAN to address more emerging applications like Big Data. The vSAN team has also tested and released numerous reference architectures for these types of solutions, including Big Data, Splunk and InterSystems Cache. “Misc.GuestLibAllowHostInfo” and “tools.guestlib.enableHostInfo” these configurations if enabled allow the guest OS to access some of the ESXi host configurations, mainly performance metrics e.g. how many CPU cores the host has, their utilization and contention etc. There is no confidential information from other customers which would be visible, however, it may give the user of those SAP VMs access to performance/resource information which you may not want to share. 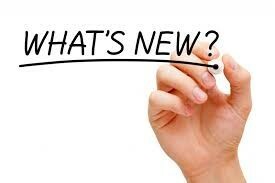 The following document outlines the effect of the changes as I have described above. I believe the “might use the information to perform further attacks on the host” could only apply to other vulnerabilities which may exist for the particular hardware information that the guestOS can gather from the ESXi host. Other than that I am not sure there is any other concern to worry about. Do you have any interesting virtualization related question?